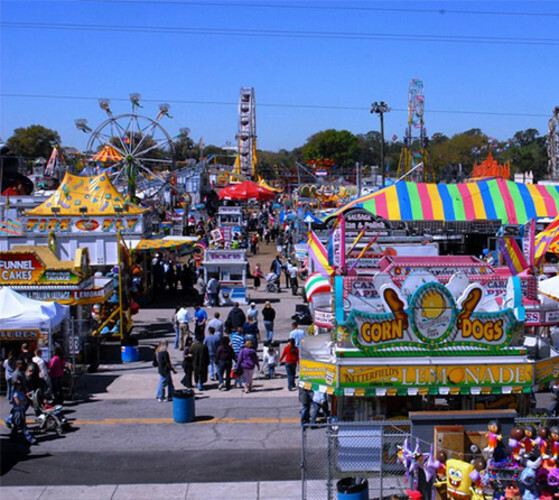 Welcome to the Florida Strawberry Festival, a Plant City tradition since 1930. 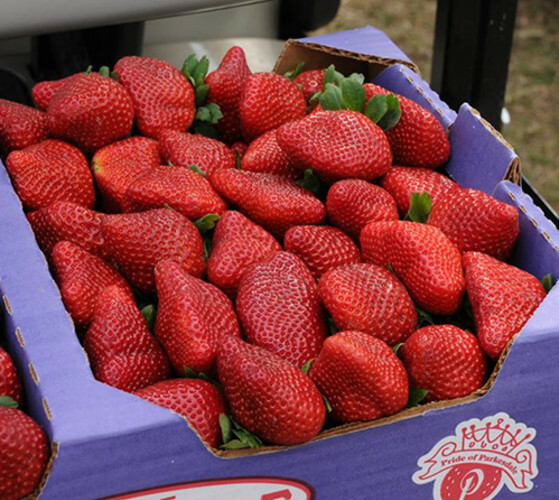 An annual 11 day family oriented event with strawberries prepared any way imaginable. 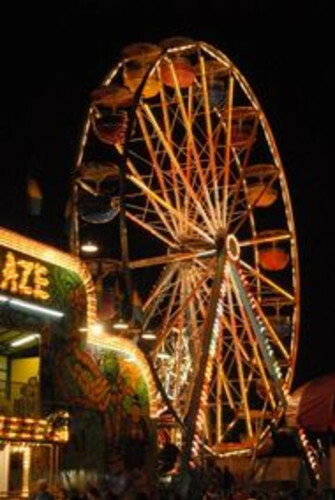 Free daily attractions, parades, headline entertainment, an array of activities and a fun-filled midway for the entire family. Wristbands for moonlight magic are $25 and we are now open from 10pm-2am. The Festival grounds is also ideal for year round rentals. Strategically located between Tampa and Lakeland and just a mile south of I-4, the Festival offers over 55,000 square feet of indoor climate controlled exhibit space and over 205,000 square feet of outside space. Make Plant City home to your next event!